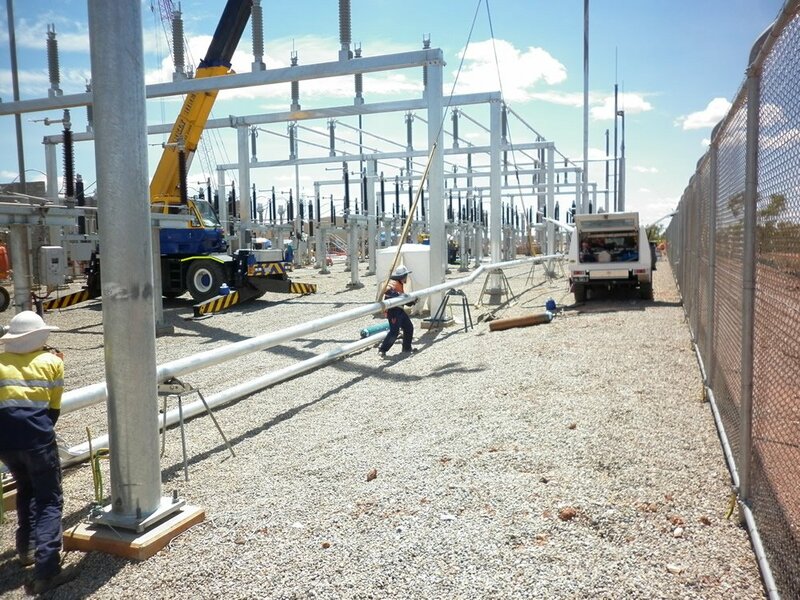 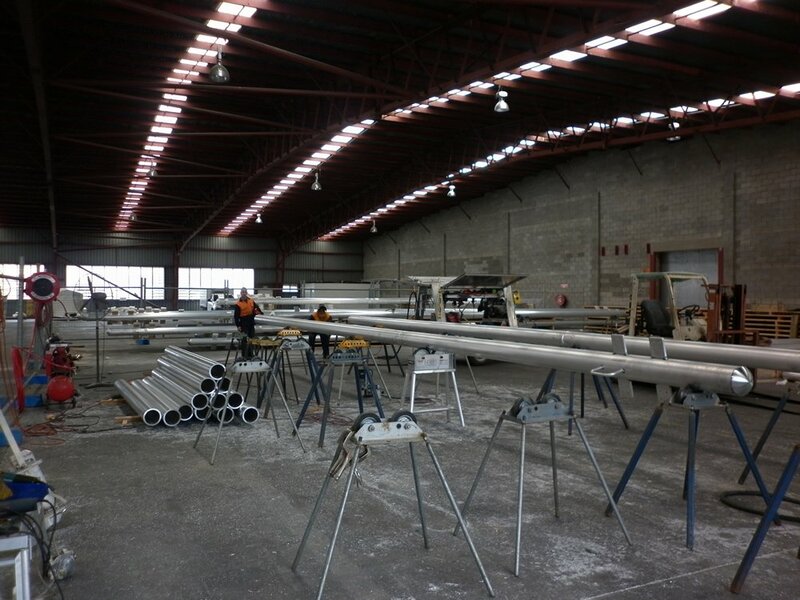 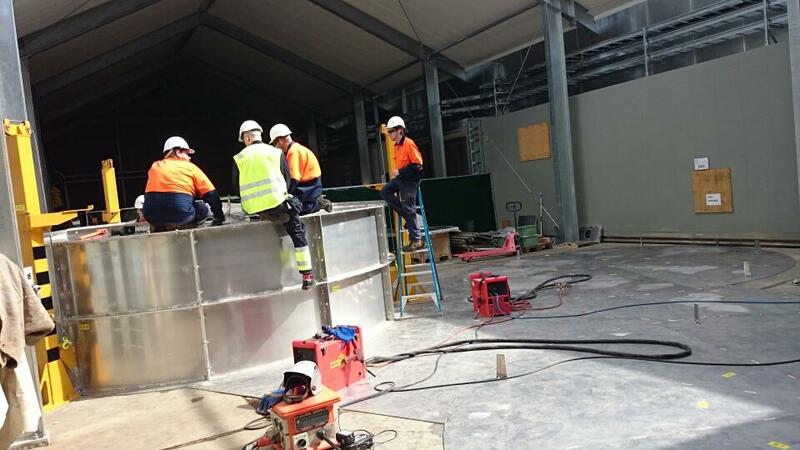 Aliweld’s power division provides highly skilled tradesmen with experience in high voltage environments and all aspects of fabrication, substation components, welding and installation of aluminium busbar systems Australia wide. 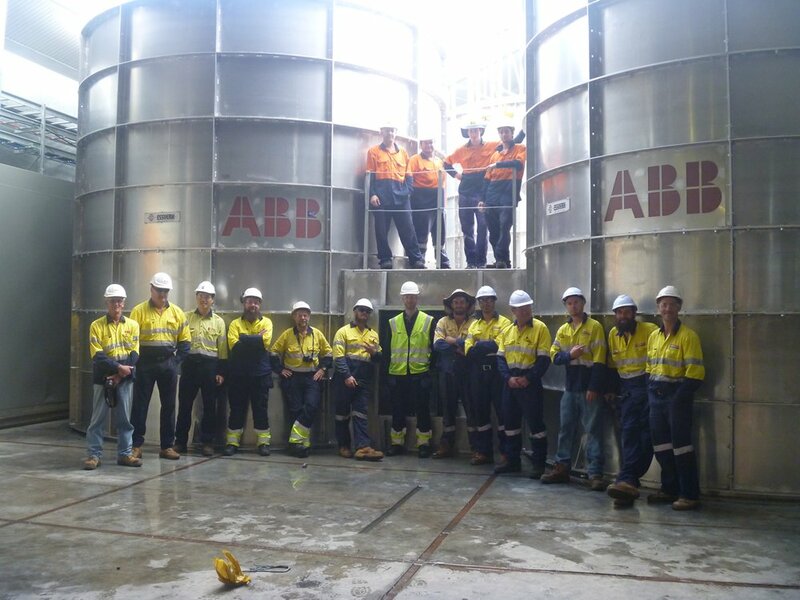 We have worked with some of the biggest energy providers in the country with a commitment to a safe working environment and innovation. We learn from every project that we do. 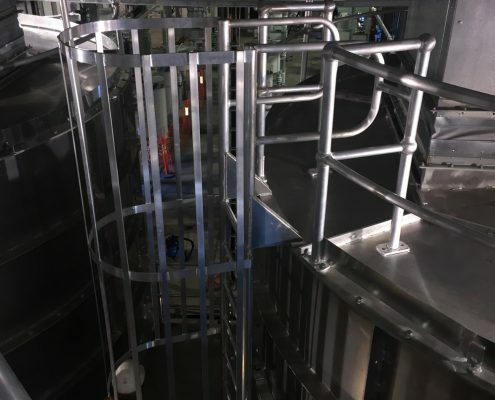 With an ever changing market and rising technical challenges, Aliweld has managed to maintain its position as the leader in the field to fabricate and supply aluminium busbar systems. 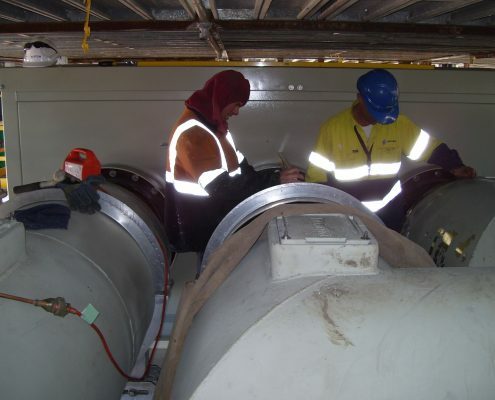 We pride ourselves in being an Australian owned and operated business with the flexibility and capability to provide services nationally. 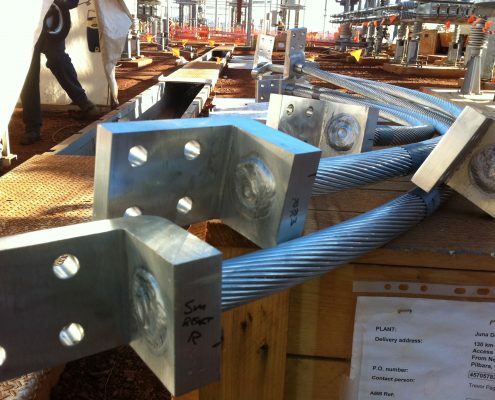 All our aluminium busbar systems come complete with certification including material analysis, welder qualifications, detailed drawings and insurances. 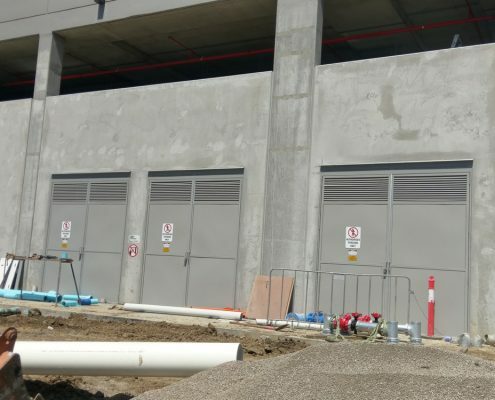 We have our own fully equipped and self-sufficient mobile units to do on-site works, allowing us to cater for any situation. 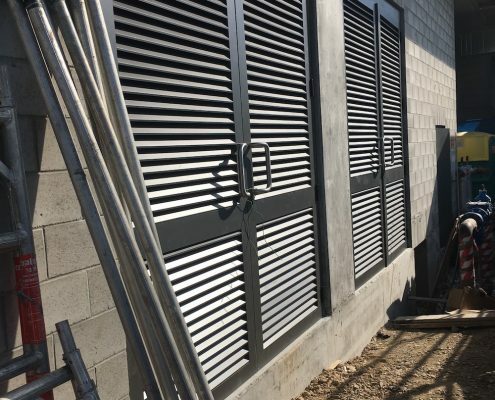 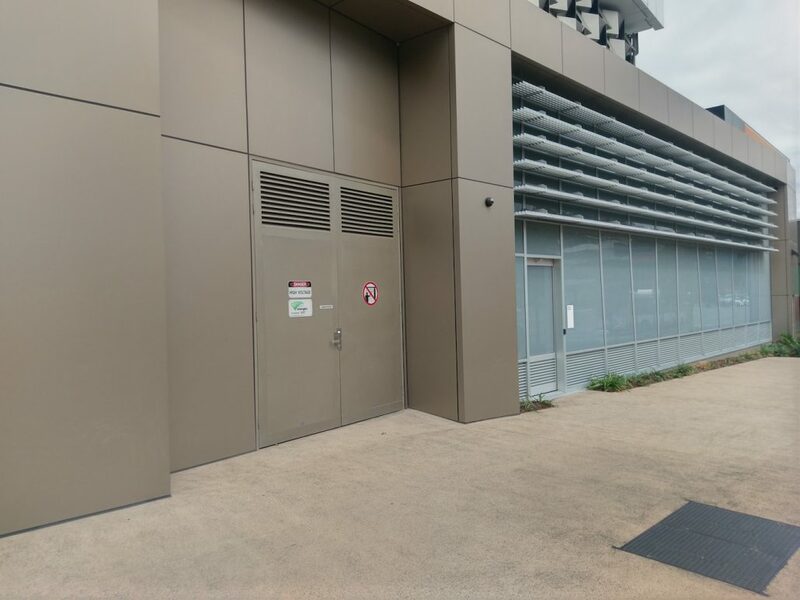 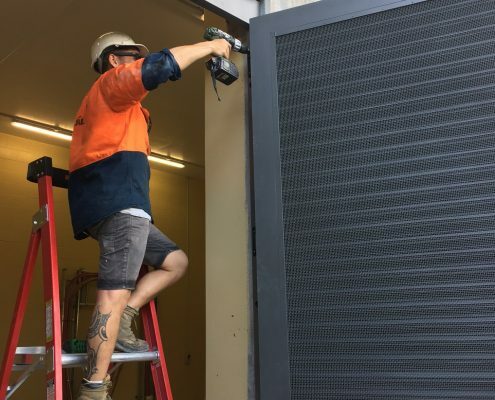 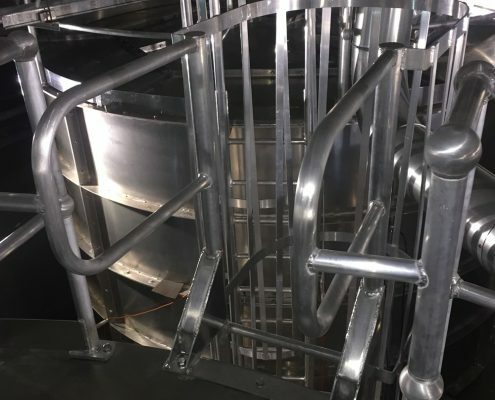 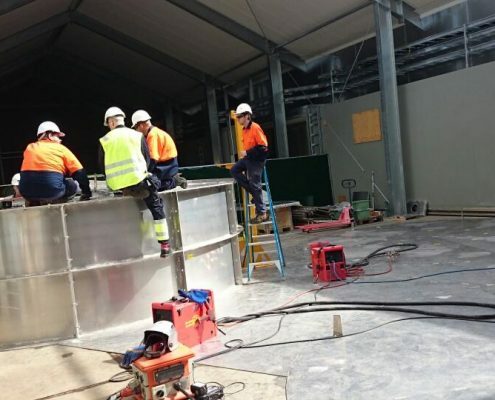 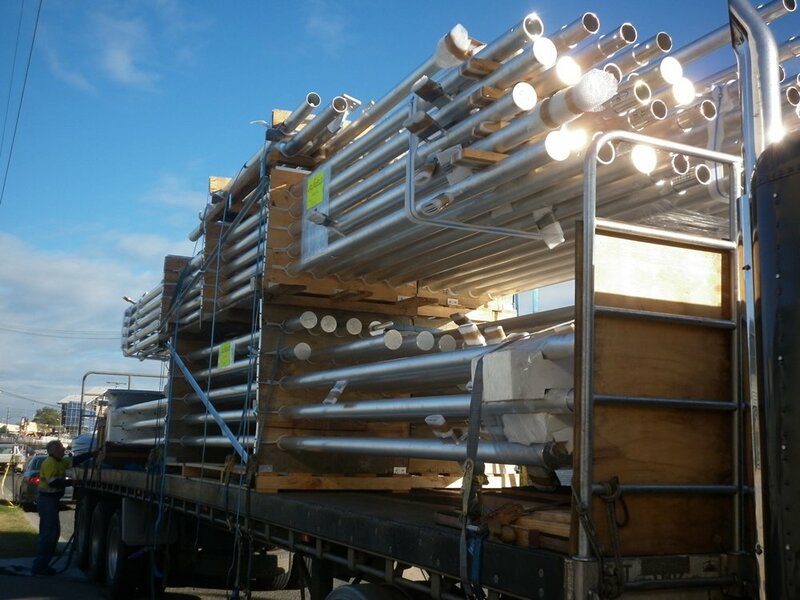 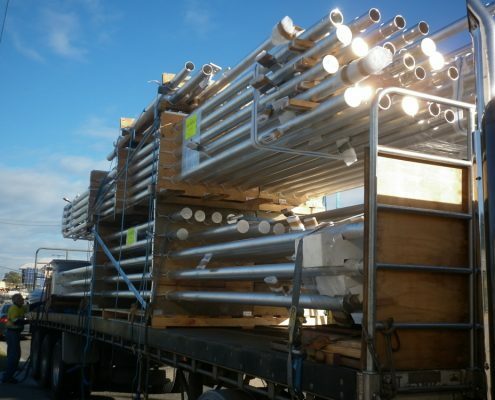 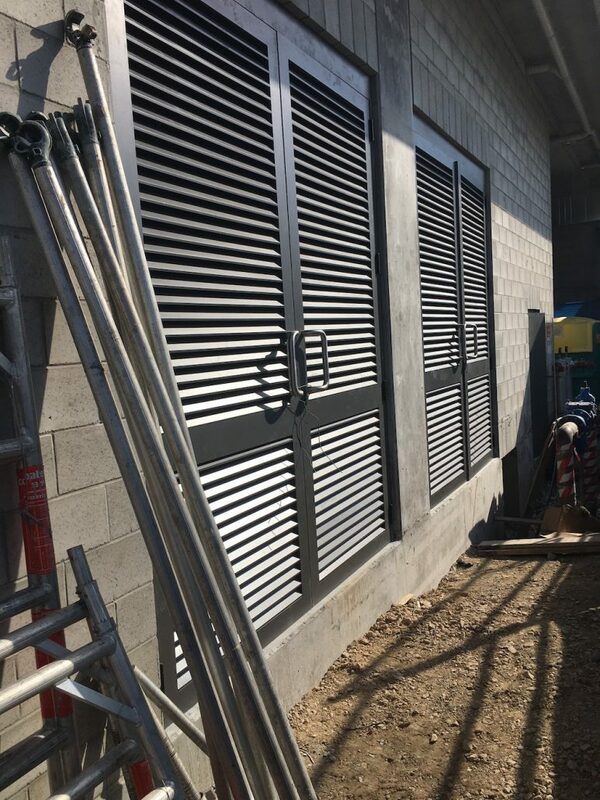 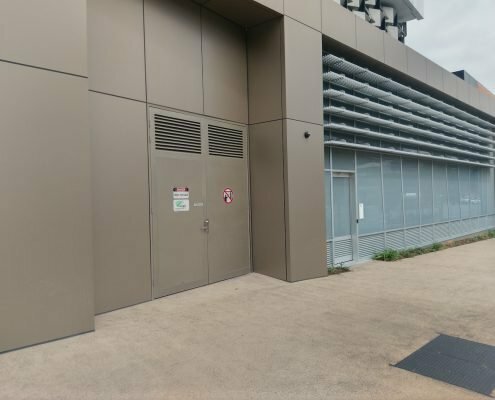 With a commitment to a safe working environment, Aliweld has become the leader in the fabrication, supply and installation of aluminium busbars and is the preferred supplier of services to Powerlink Qld, Transgrid NSW, Snowy Hydro. 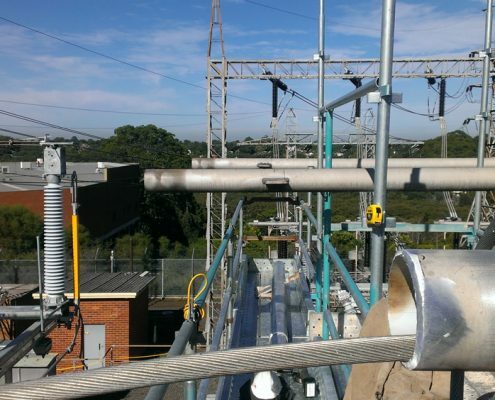 Our aim is to provide the highest standard products and services to the Australian power transmission and distribution industries, while also offering customers unrivalled service and reliability. 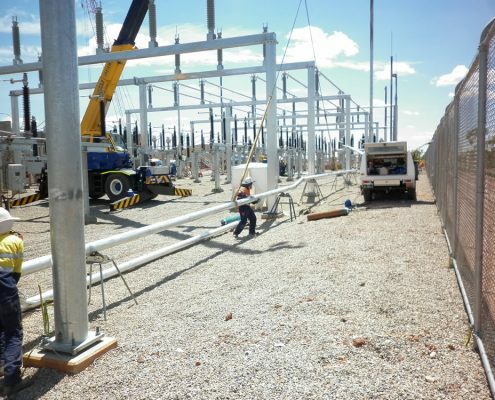 Aliweld provides supply and install services within the electrical HV Network. 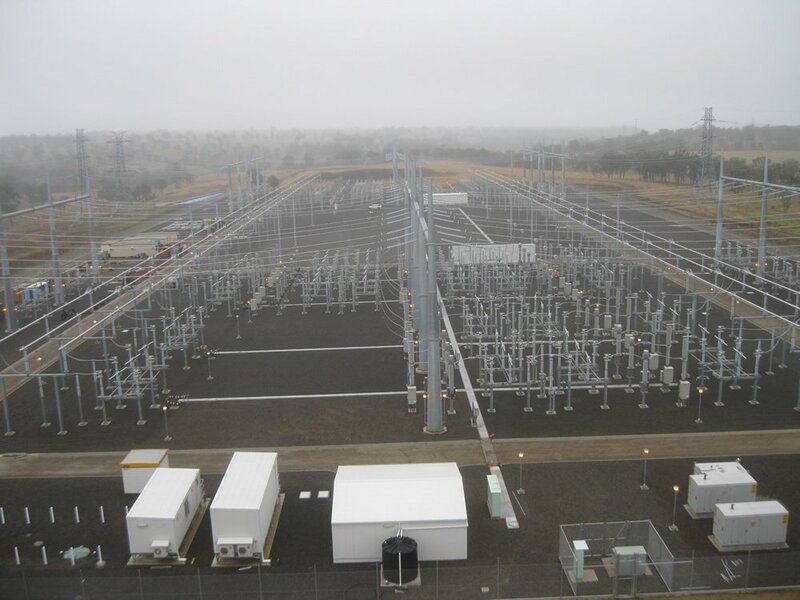 HDVC (high voltage direct current) is a super efficient method of transmitting bulk power of large distances. 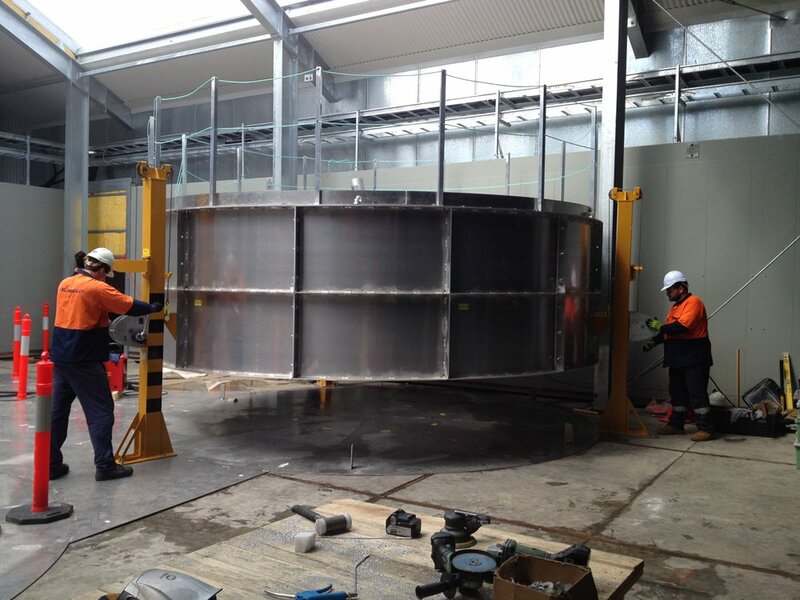 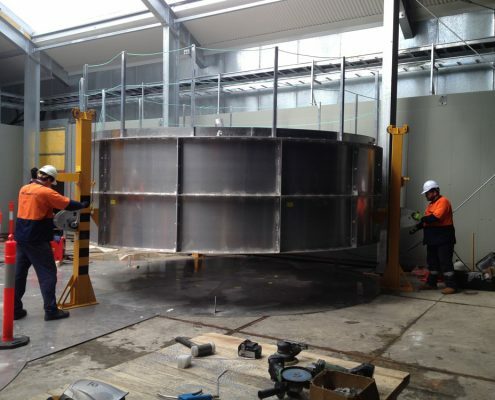 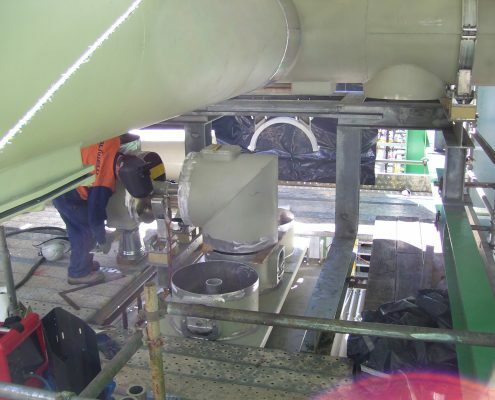 Aliweld has experience in fabricating and installing equipment with an HVDC facility. 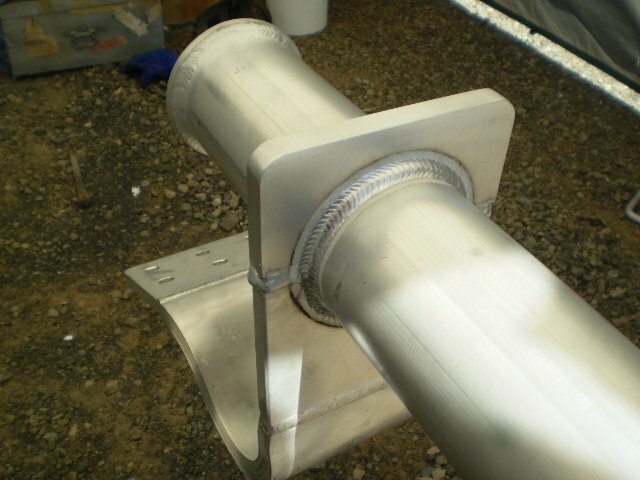 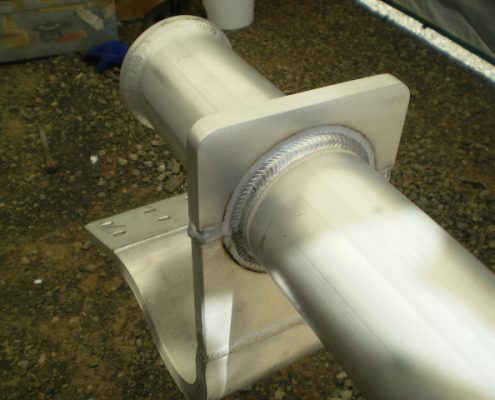 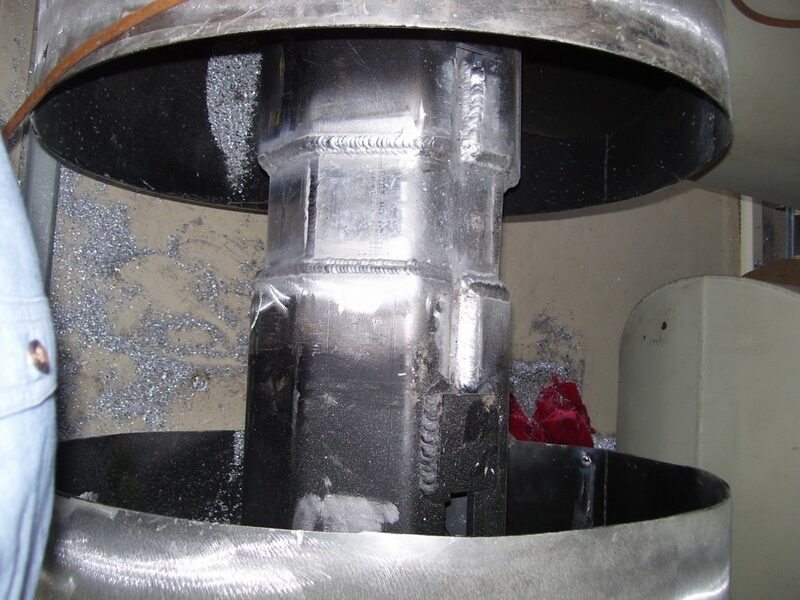 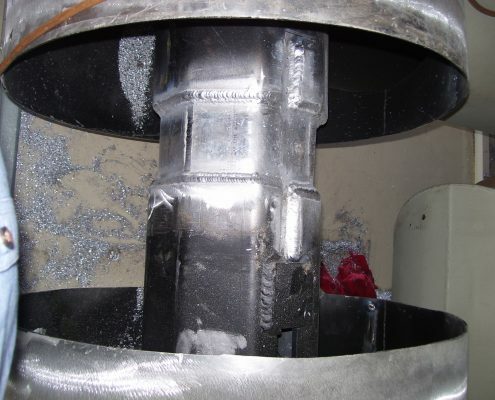 Many of these systems have been welded and installed by Aliweld. SCV: A large facility with banks of capacitors or reactors connected with a large number of aluminium cables and bus bars. 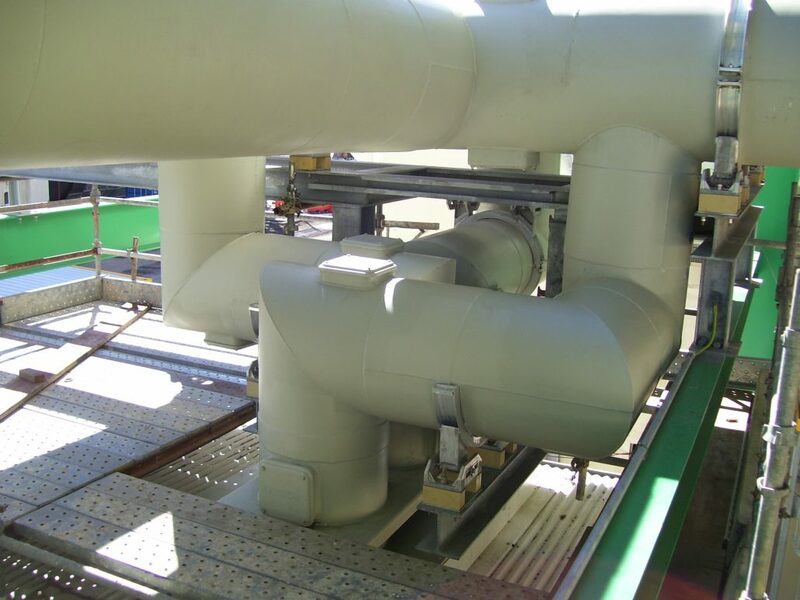 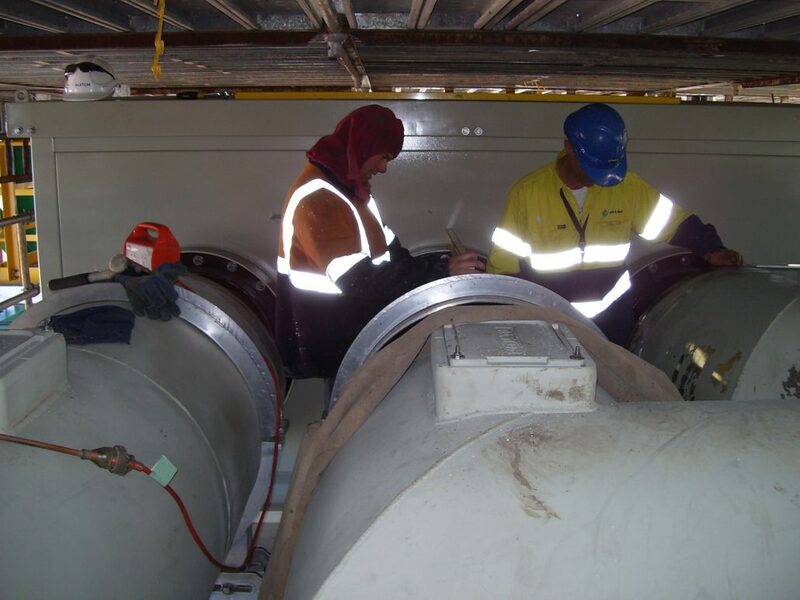 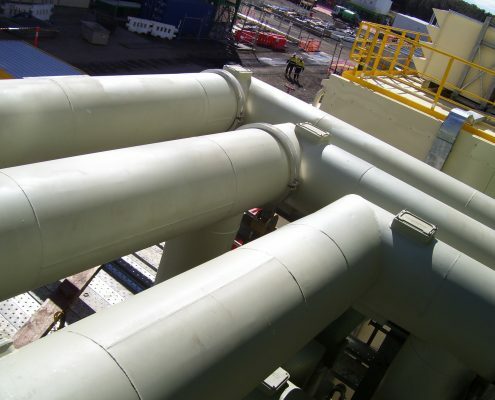 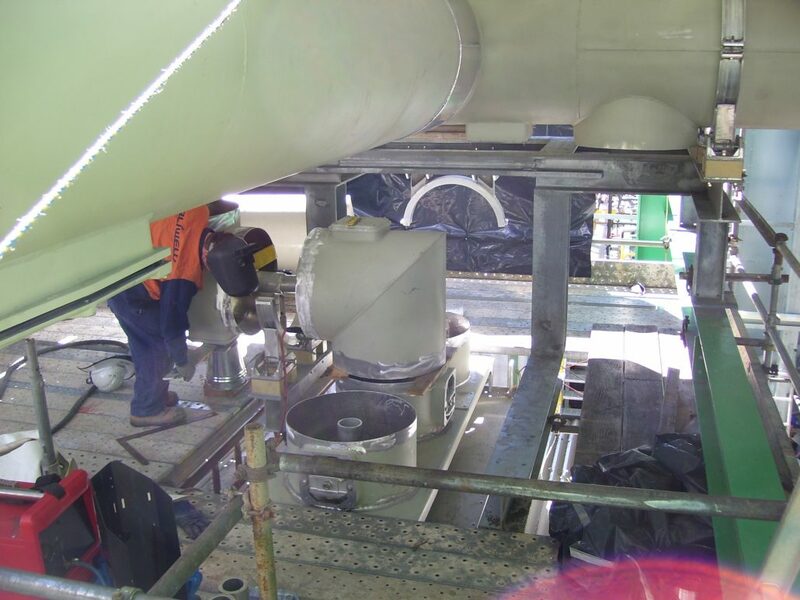 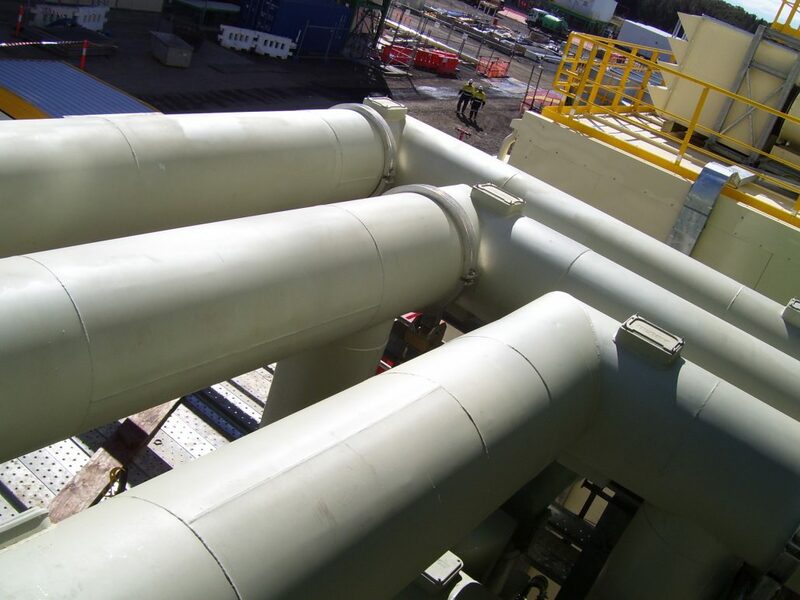 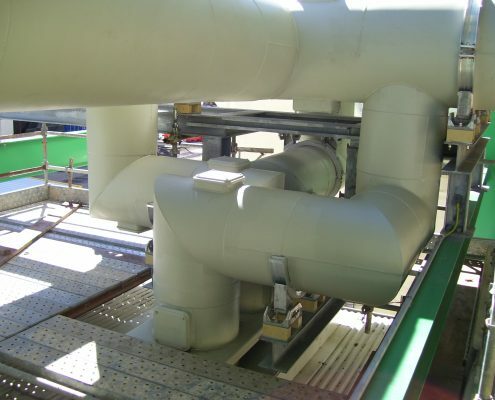 Aliweld has completed many projects within existing and new power stations including GCB replacement works, ‘Isolated phase’ bus ducting installations and refurbishment. 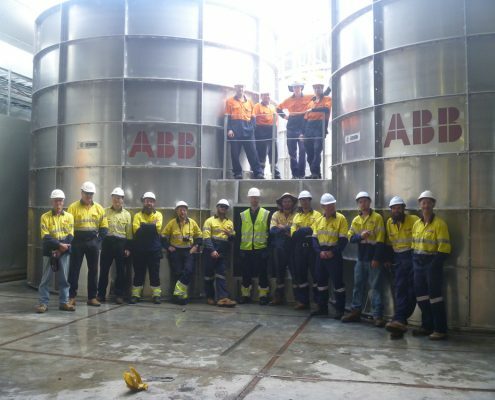 Customers include ABB, Alstorm, Seimens and Snowy Hydro. 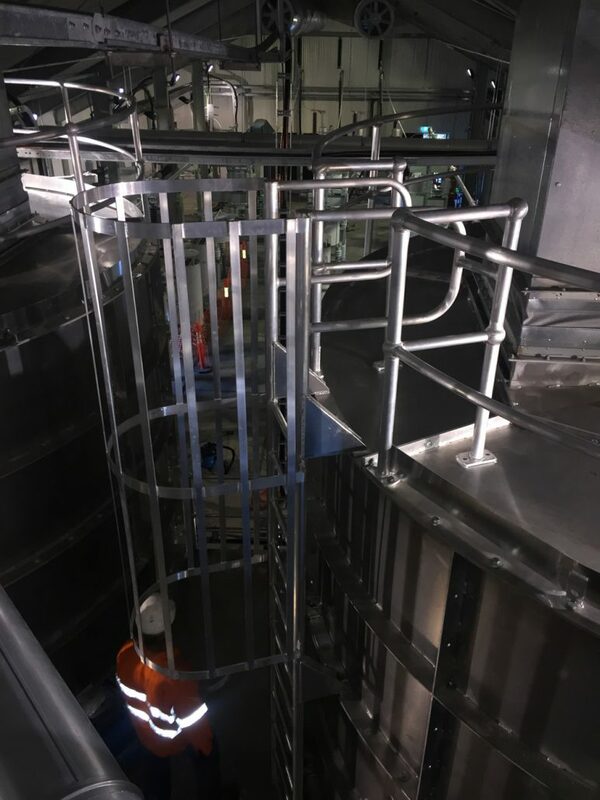 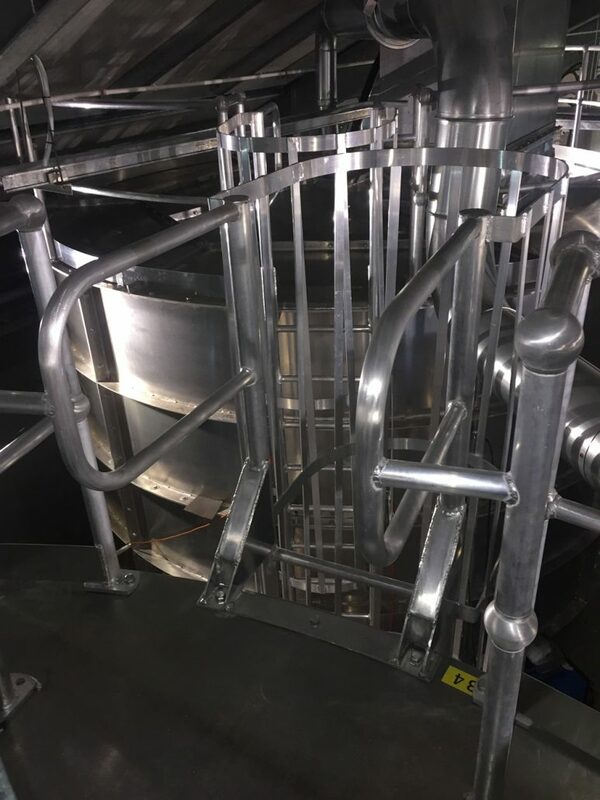 Access equipment design and manufacture including, aluminium work platforms, aluminium access stairs, truck access platforms, aluminium walkways, etc. 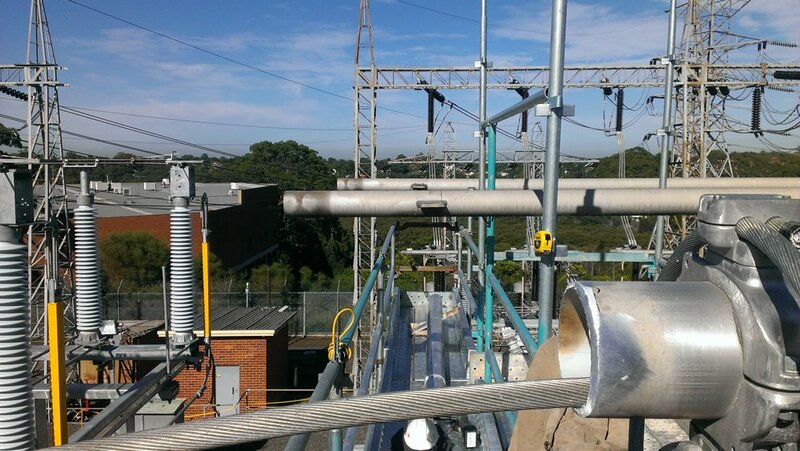 All products manufactured and installed to comply with Australian standards. 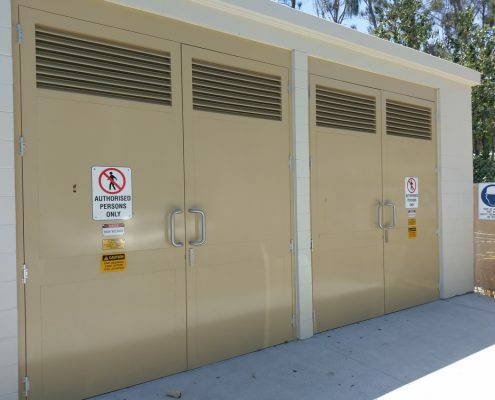 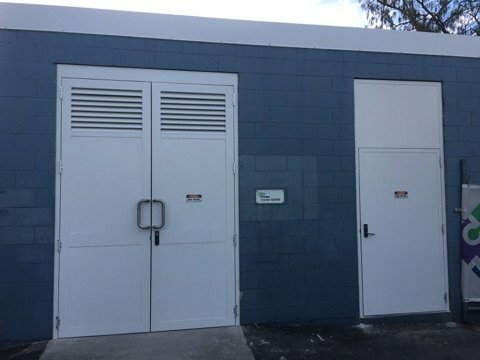 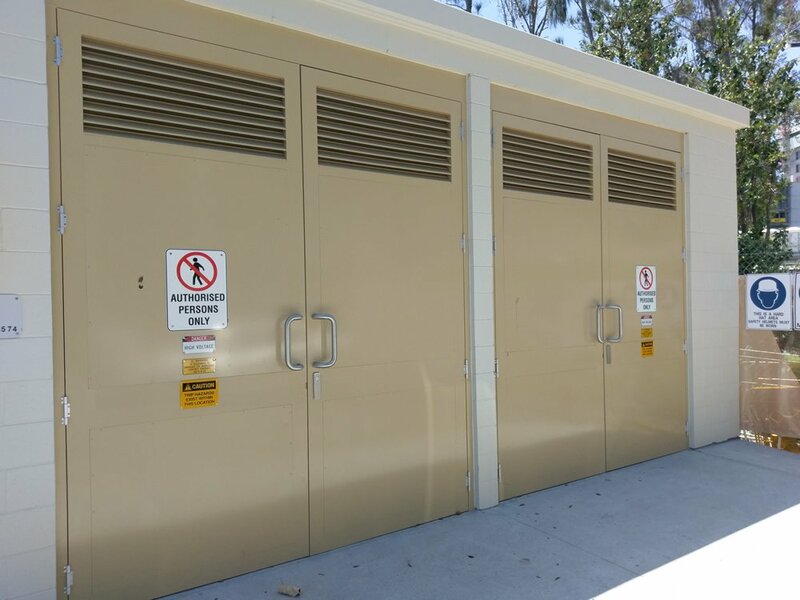 Aliweld supplies the construction industry with a range of “ENERGEX SPEC’D” substation, transformer & plant room doors. 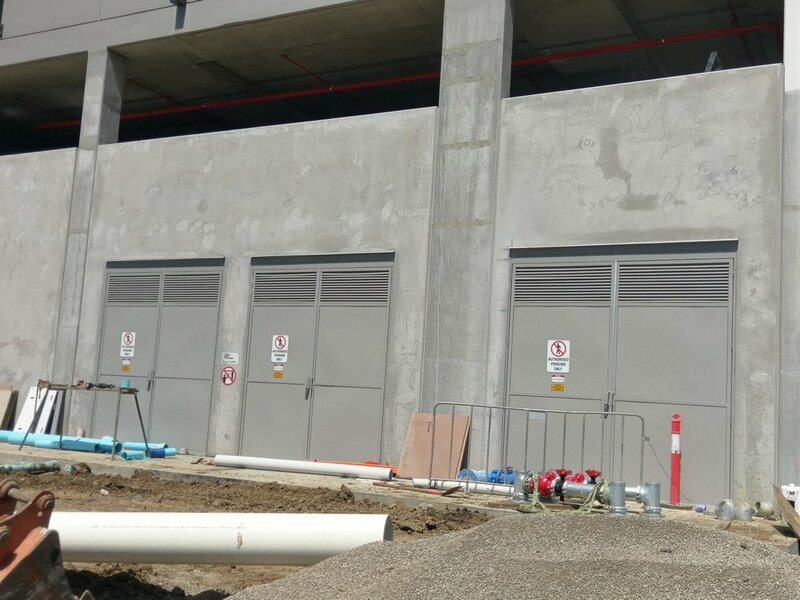 Designed for the leading utility providers, these doors has a range of hardware options and can be built exactly to customer requirements. 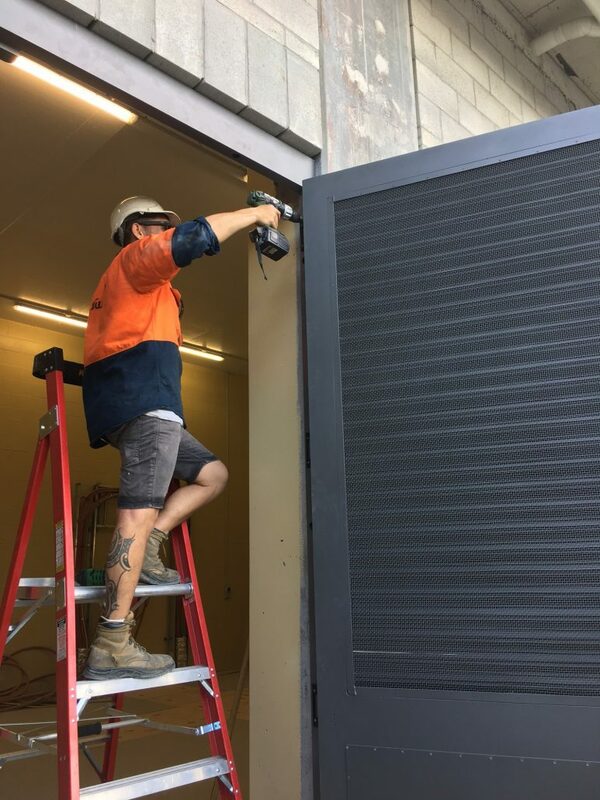 From a free measure and quote service to an expert installation team, including locksmith fitted quality locking systems.